Sometimes it's scary to take a chance on someone. You're not sure if they'll be true to you, or if they might hurt you. 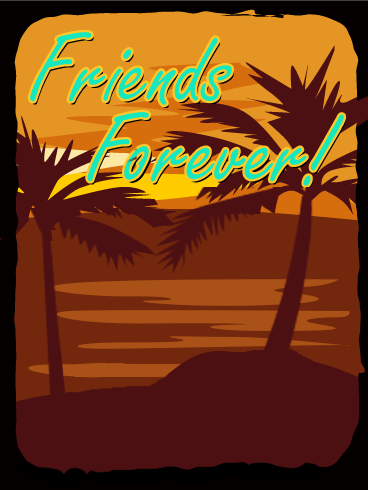 Send this friendship card to that special person you took a chance on - and who turned out to be a great friend. 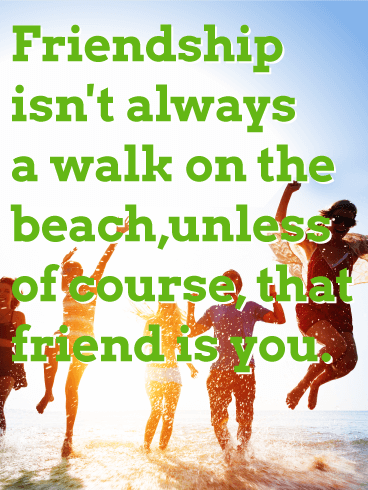 Let your friend know how much you care and how happy you are for their friendship. 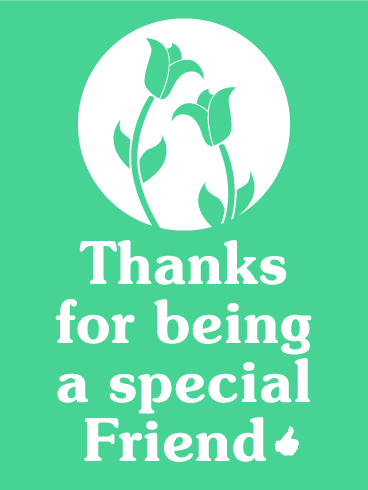 Your friend will really appreciate receiving this special friendship card from you. One of the best decisions people ever made was to make friends with other animals. One of the other best decisions was to make friends, period. A good friend can add so much to your life and I'm sure there's some scientific study out there that says they even add years to your life. 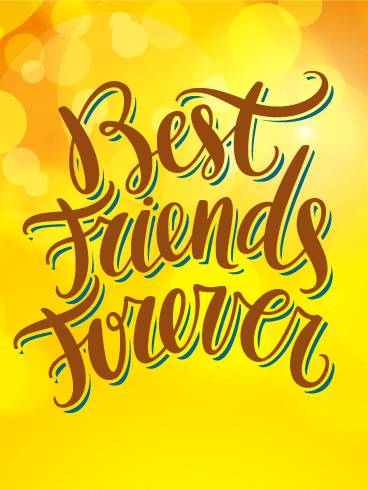 Give the friend who adds life to your years this friendship card and let them know how much they mean to you. 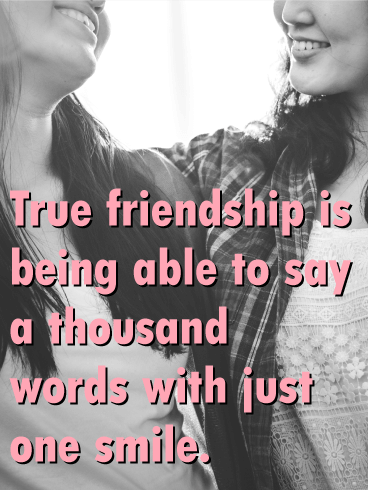 When you're truly best friends with someone, sometimes you don't even need to say anything. You learn almost to read each other's minds and to communicate without words. That doesn't mean that words don't matter anymore, though. Everyone likes to hear that they're appreciated, after all. 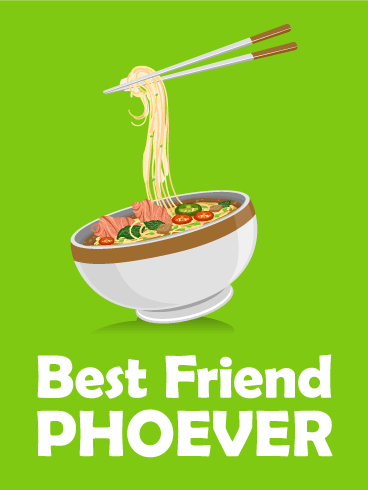 Let your one and only best friend forever know that they've got the top spot in your heart with this friendship card. Have a friend who's gone above and beyond the call of duty lately? Maybe they've listened to you when you needed to talk or they've been a shoulder to cry on. 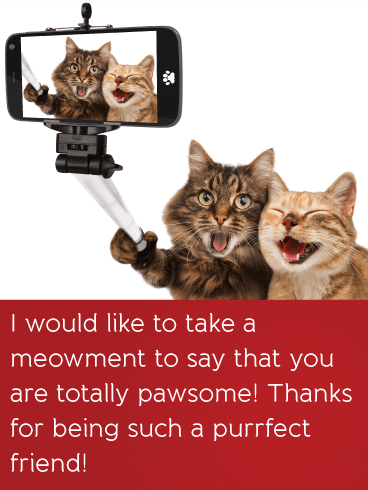 Let them know how much you appreciate their being there for you with this charming card. It's thoughtfully designed with bright pink daisies in sunlight, a perfect symbol of how your great friend brightens your life. You've been through so many great experiences together, and you know each other so well. Sometimes you don't even have to talk to understand what the other is thinking and feeling. 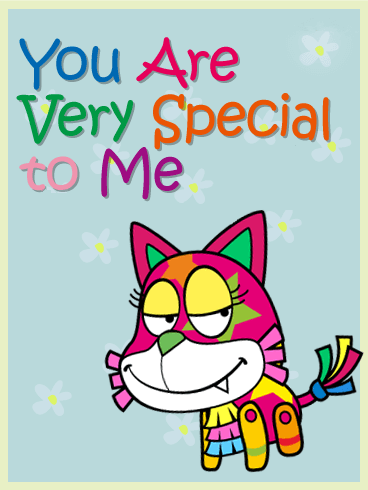 Celebrate such a special friendship with this wonderful friendship card. 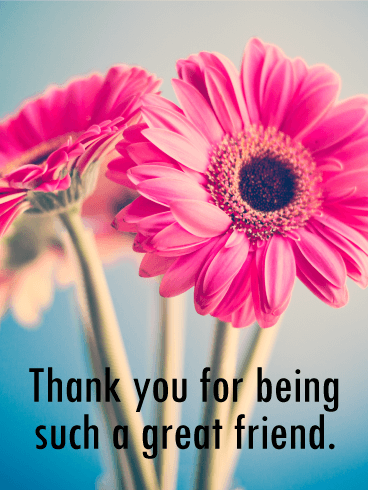 Let her know how much your friendship means, and how much you appreciate having her in your life. 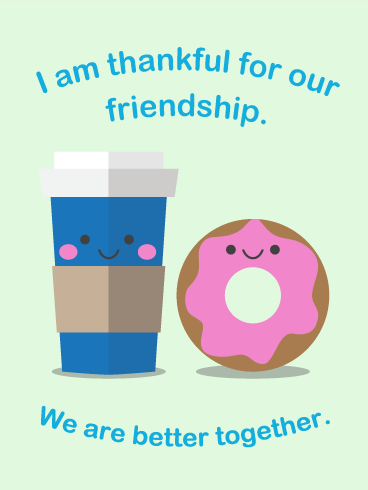 Your friend will be so touched when she receives this friendship card. 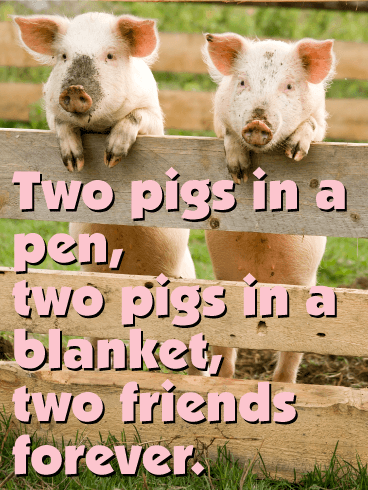 According to the movies, pigs are some of the best friends animals could have. Whether they're an incredibly talented spider or a sheepdog, they seem to do better with a pig by their side. 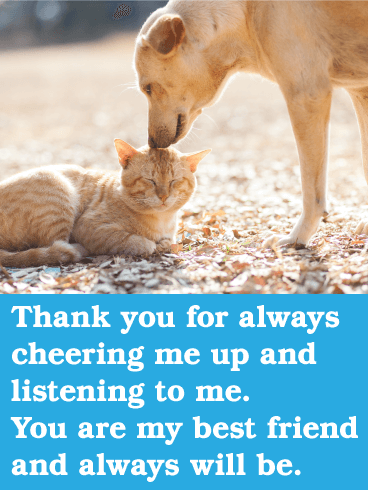 You and your best friend aren't pigs, but you can let them know with this friendship card that you do better with them by your side. Wallowing together — on the couch, not in mud — is optional.